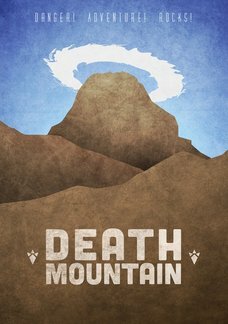 GamerPrint is selling a fantastic set of Zelda inspired travel posters over on their site. Created and designed by Dean Walton, the Hyrulean Travel collection are designed to look like old travel posters, and include some colourful and vibrant, almost pastel-like artwork. There are five posters to choose from, and these are available to purchase in either three different print sizes, or on a canvas. The posters can be bought individually, or as a set of five. GamerPrint is a UK based company, but they ship internationally, which is good news for all you Zelda fans overseas. Full pricing information and further details can be found on the GamerPrint website. Oh wow, those are gorgeous. 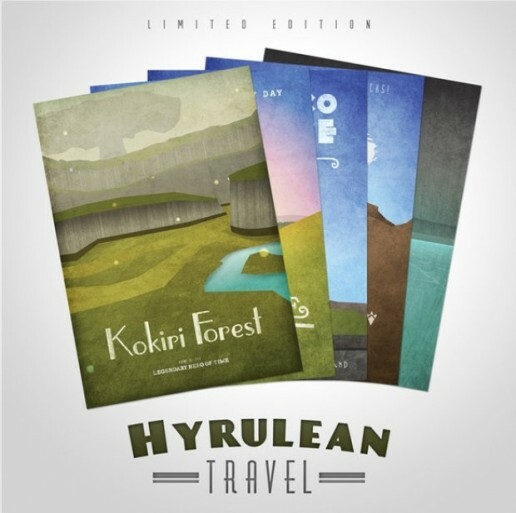 I'm going to buy the Kokiri Forest poster, methinks.